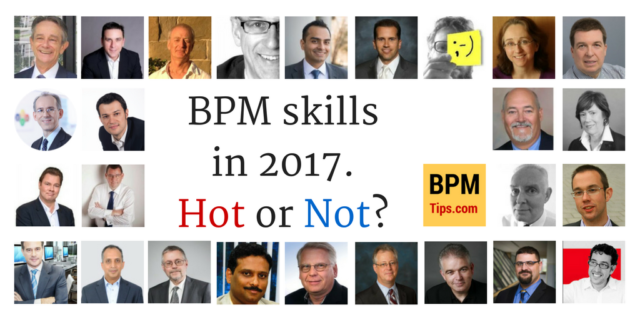 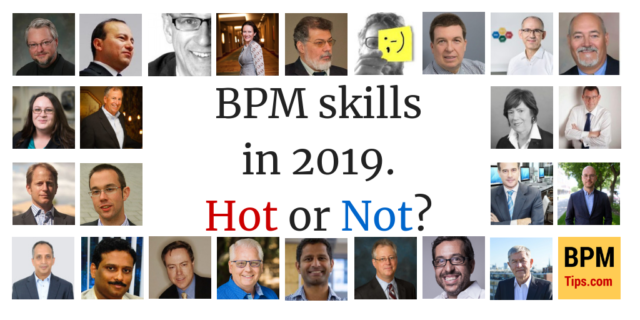 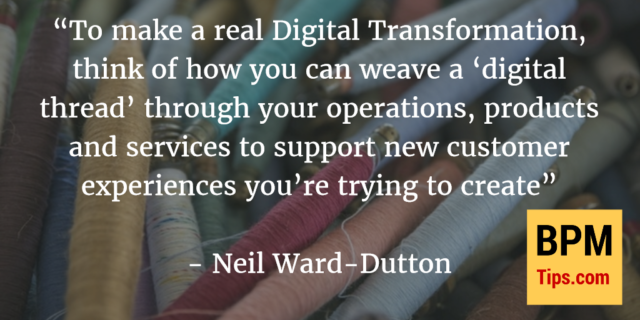 If you had a chance to read recent post with predictions from top BPM influencers about hot BPM skills in 2016 you could notice Customer Journey Mapping being mentioned several times. 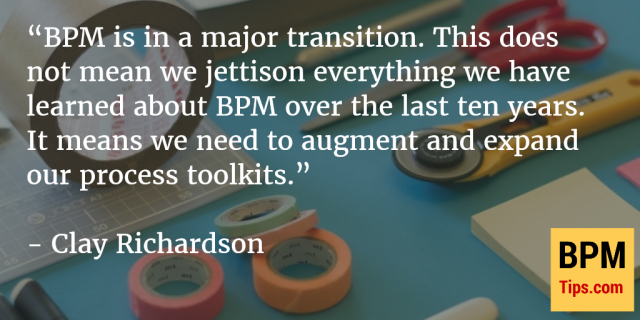 To help you decide if you should consider adding it to your BPM toolbox, I invited Clay Richardson from Forrester Research for an interview. 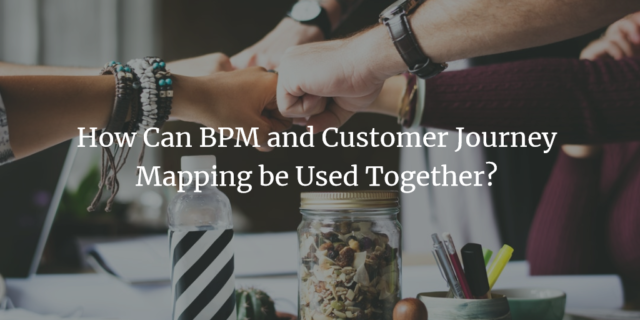 Clay shares many great insights on topics like Customer Journey Mapping and aligning it with BPM, Lean Startup Techniques, Low-Code Application Development and much more.